Even though it isn’t feeling so much like Spring right now we are offering Spring Specials for our customers! Come in and take 20% off any in stock watch or any in stock Mother & Child. Both of these items would be a good gift for someone special in your life. Graduation and Mother’s Day are both sneaking up on us fast and this special would be a good way to cross two different gifts off of your list. Watches are a good accessory to any outfit. Watches can make a good gift for high school or college graduates as they can jump start them on a path to professionalism. You wouldn’t think an accessory could do this but it does make an impact. 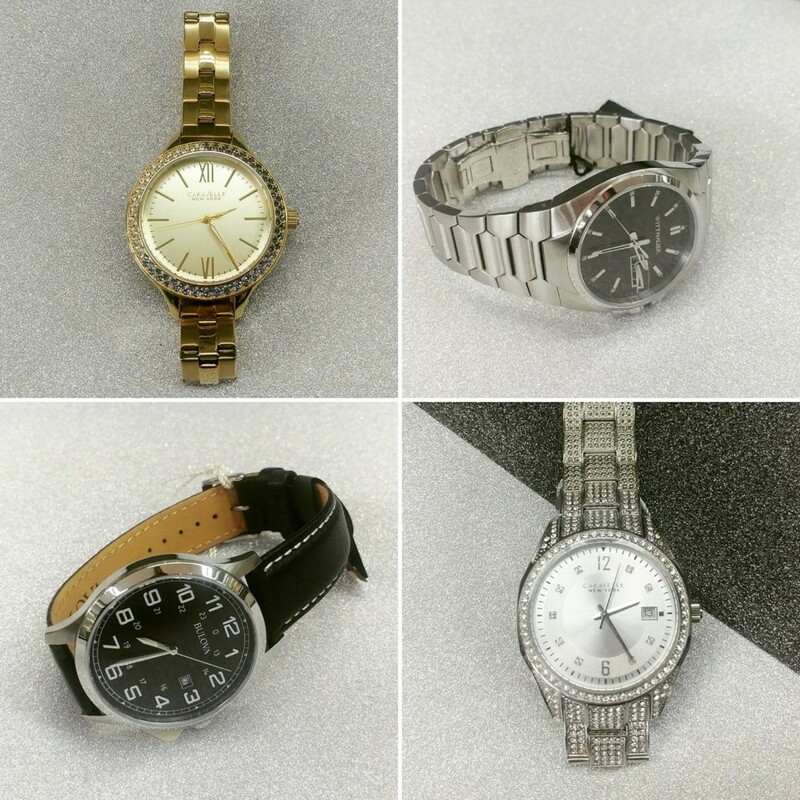 When students are in class or interviewing for a potential career a watch is a much better option for time compared to looking at a cell phone. A quick glance at a watch doesn’t come off as seeming disinterested like glancing at a cell phone can. 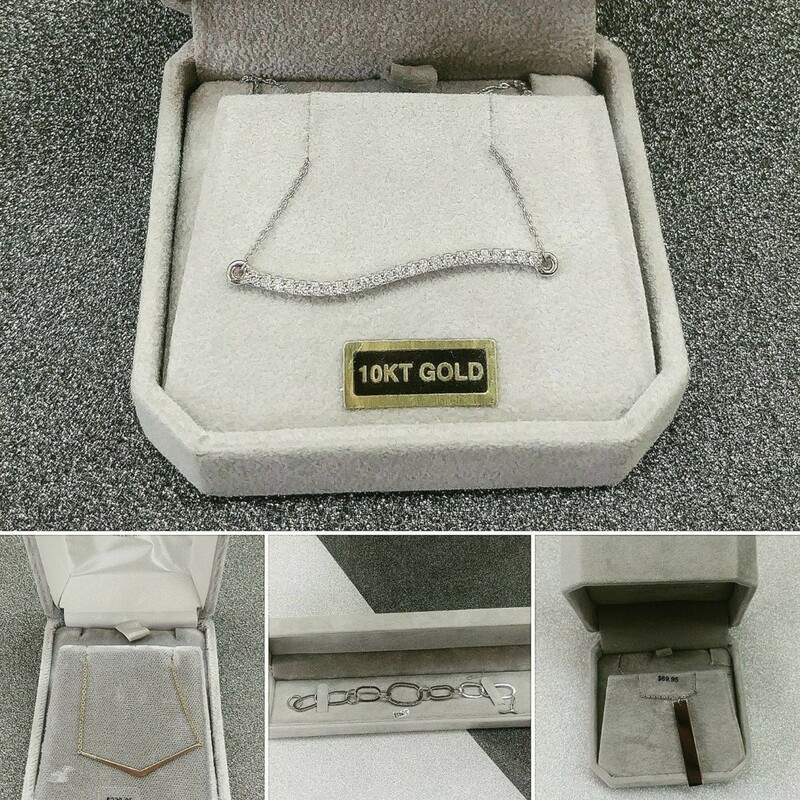 At Diekman’s Jewelry we offer a variety of brands, styles, and price ranges for watches. Now is better than ever to start wearing a watch because you can take 20% off. Not only do we sell watches but we also offer repairs and batteries for a watch you currently own. The Mother & Child pendant is a classic gift for any mother. The pendant comes in a variety of sizes and styles. 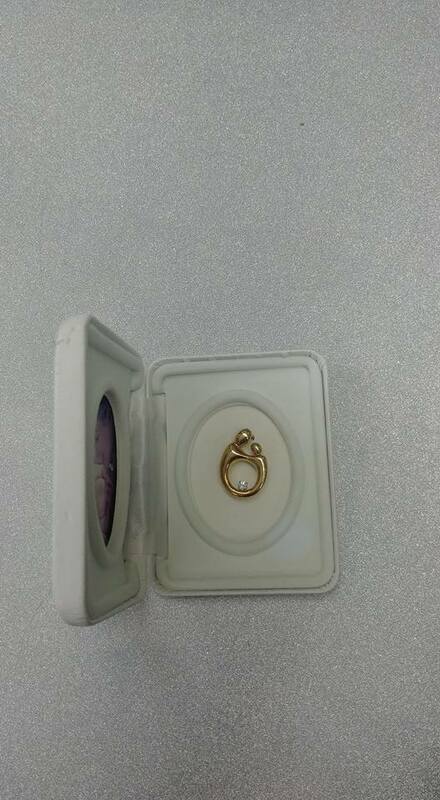 It is in both yellow and white gold and can come with or without diamonds. This piece is perfect for moms as it shows a mother caring for her child. Come in now to cross a Mother’s Day gift off your list and receive 20% off. Mother’s Day is in May so come now… We also gift wrap. We look forward to seeing you soon! Hopefully next post we will be able to talk about the sun shining and the green grass. 12 Days of Christmas – Holiday Gift Guide Cont. This holiday season Kyle wanted to give you a gift guide of his 12 favorite items. In this blog post we will highlight days 7 – 12 of the gift guide. If you see something you like give us a call if you have any questions. We are excited to share this holiday season with you. As always we offer free gift wrapping and 10% off on in store purchases. This month we also offer a $25 gift card to Common Ground Coffee House when you spend $200 on any bracelet. Stay tuned for our January specials! Clocks. We offer desk, mantel, and wall clocks in a variety of styles and colors. 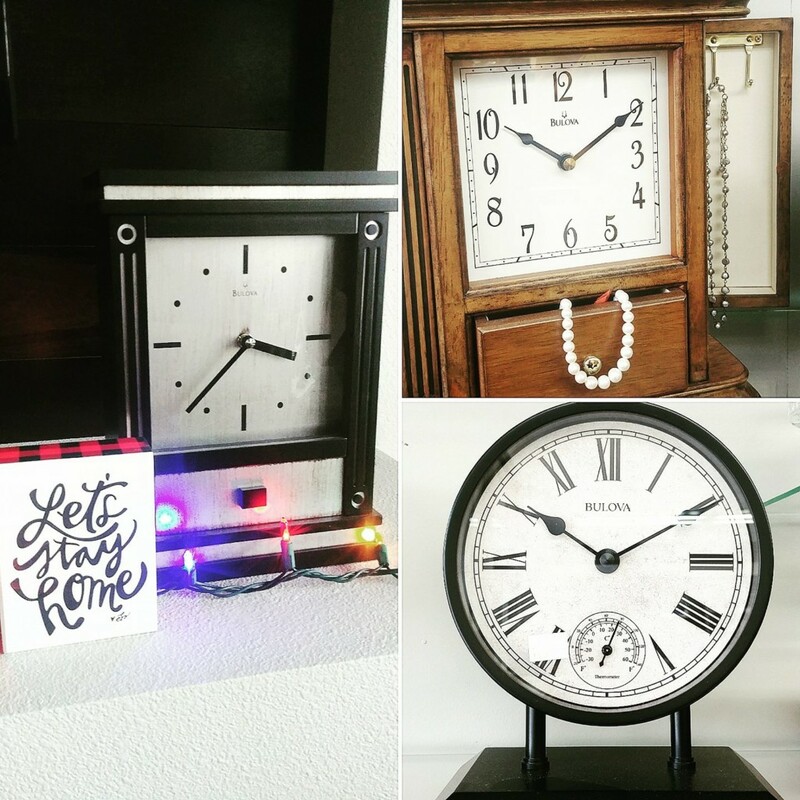 Clocks can be a great gift for many ages and can be used as a great addition for home decor. Kyle’s mom asks for a clock for almost every occasion and his daughter has one is every room of the house. 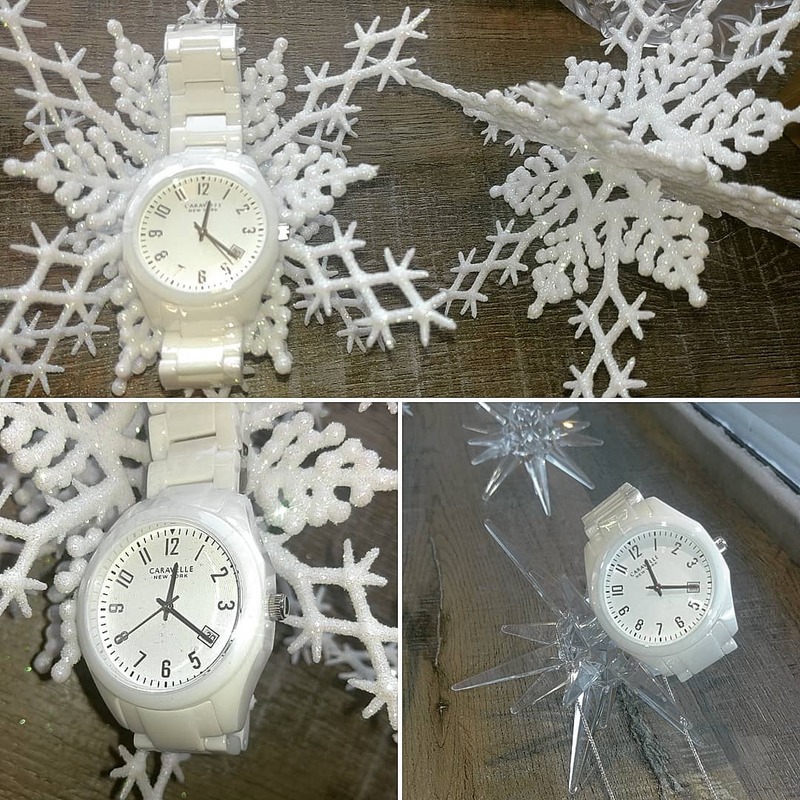 Timepieces are a big thing in the Diekman family – see how a clock can work for your family. Kyle can also repair many clocks so it may be a great gift idea to restore a clock that holds strong meaning in your family. 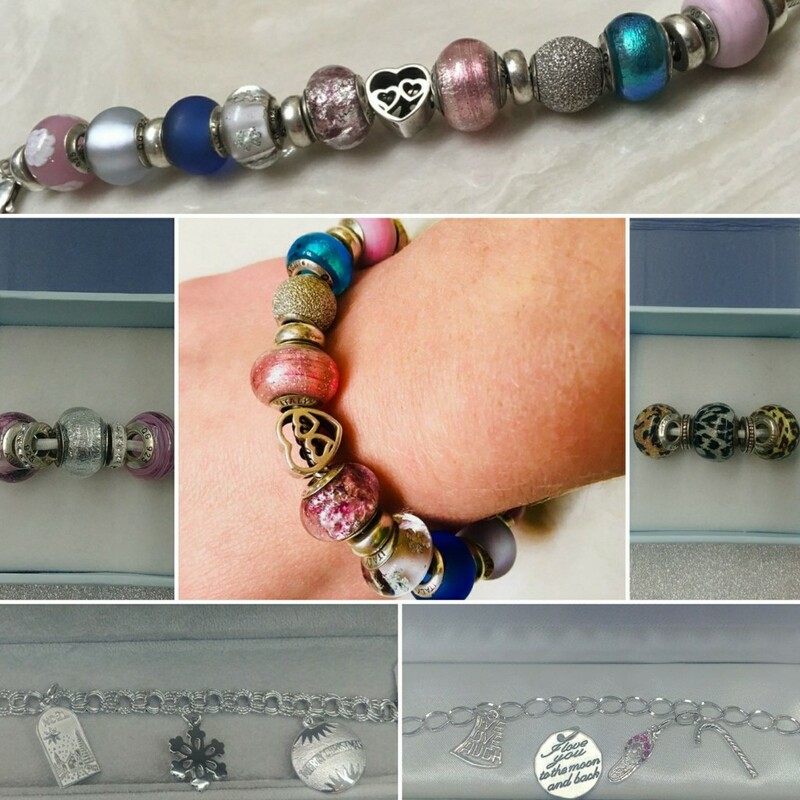 Charm Bracelets: We offer two types of charm bracelets the original jump ring charm bracelet and Reflection Beads. Both are a great gift that can start out with one bead or charm and grow with each special occasion. 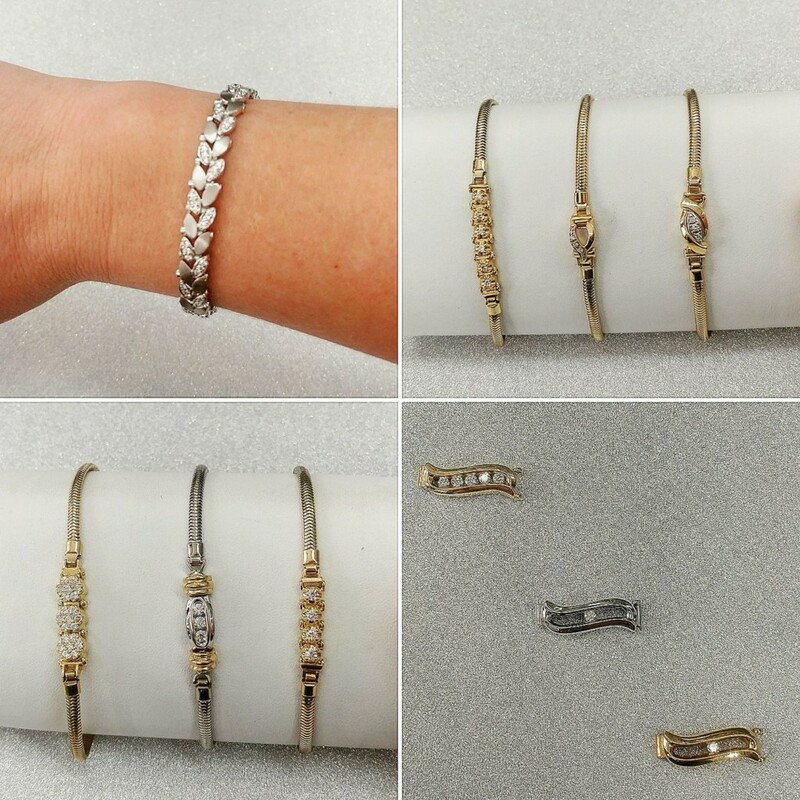 Charm bracelets are a good way to express memories you have with that person. We once had a group of friends stop in the store they called themselves the “tribe”. They each bought a charm for a friend that expressed a hobby or interest they shared. In the end they had a beautiful gift and a wonderful memento of their friendship. Kyle’s daughter recently got her reflection bracelet filled and it looks great. DAY 9 – RINGS… RINGS… RINGS! Rings: Who wouldn’t love a new ring during the holiday season. 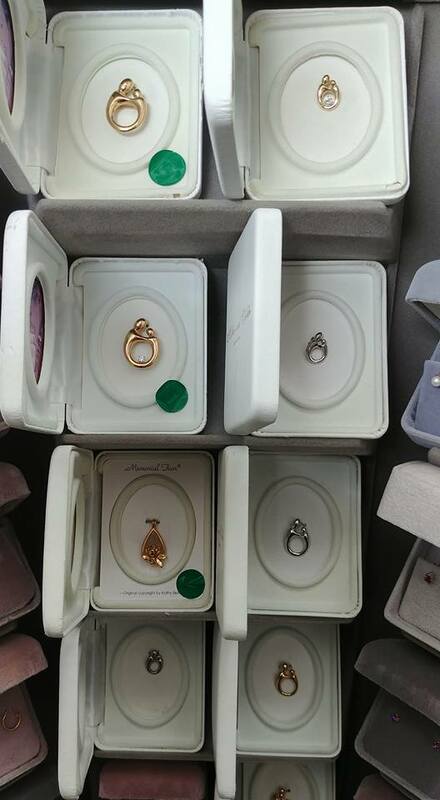 We offer so many different rings in stock. 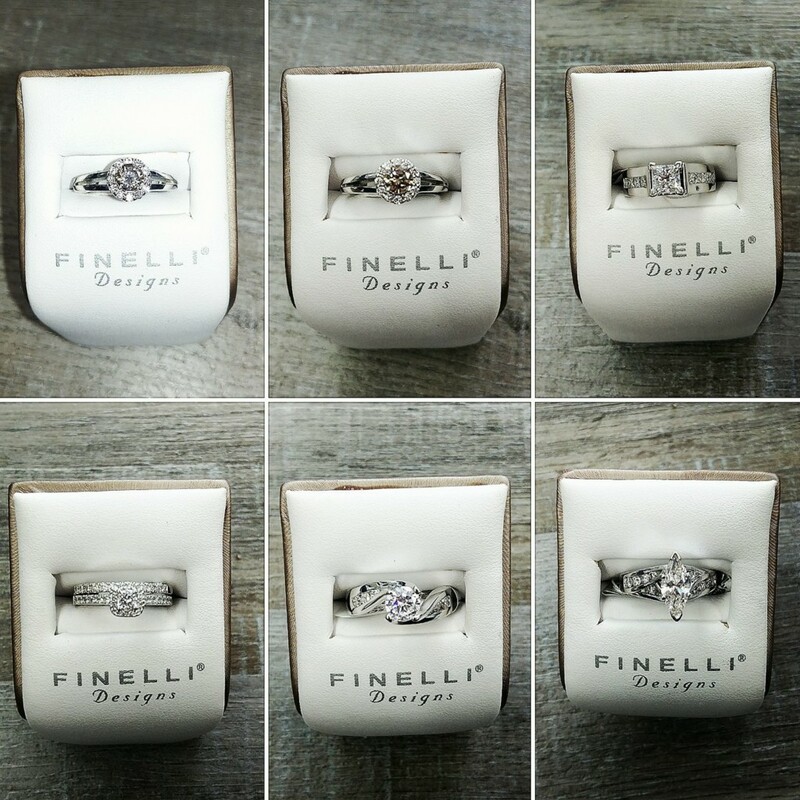 We have engagement, mens and women’s wedding bands, anniversary rings, promise rings, and gemstone rings. They come with many cuts for center stones, all types of metals, and a wide variety of price points. Sapphire Jewelry: Most people believe sapphires come in only blue. In reality they come in all colors and make for a beautiful piece of jewelry. 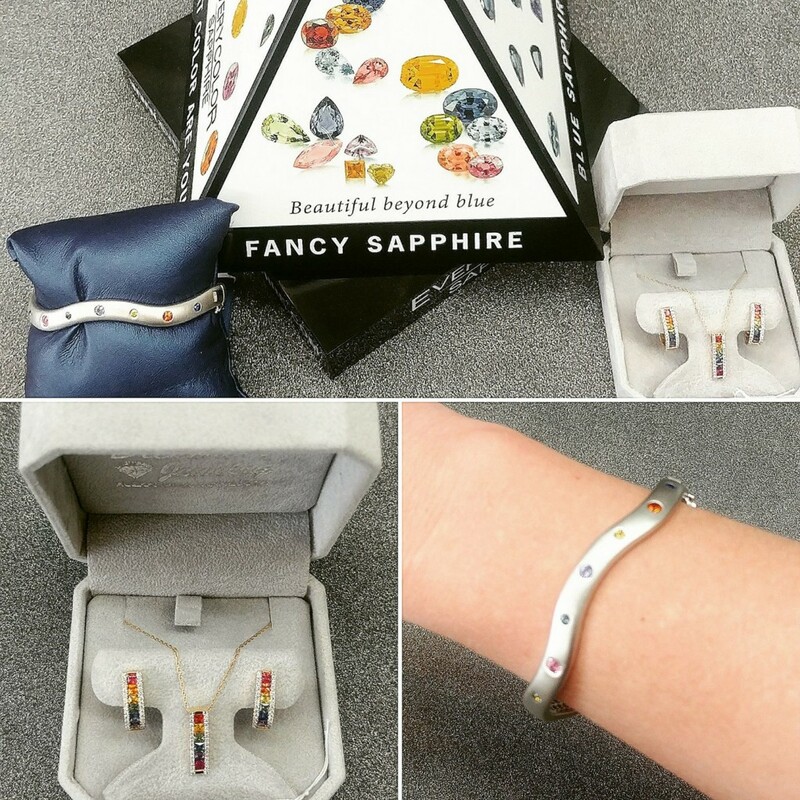 We can put sapphires in earrings, rings, pendants, and bracelets. A super unique sapphire is the Star Sapphire. A star comes alive when exposed to light especially sunlight. 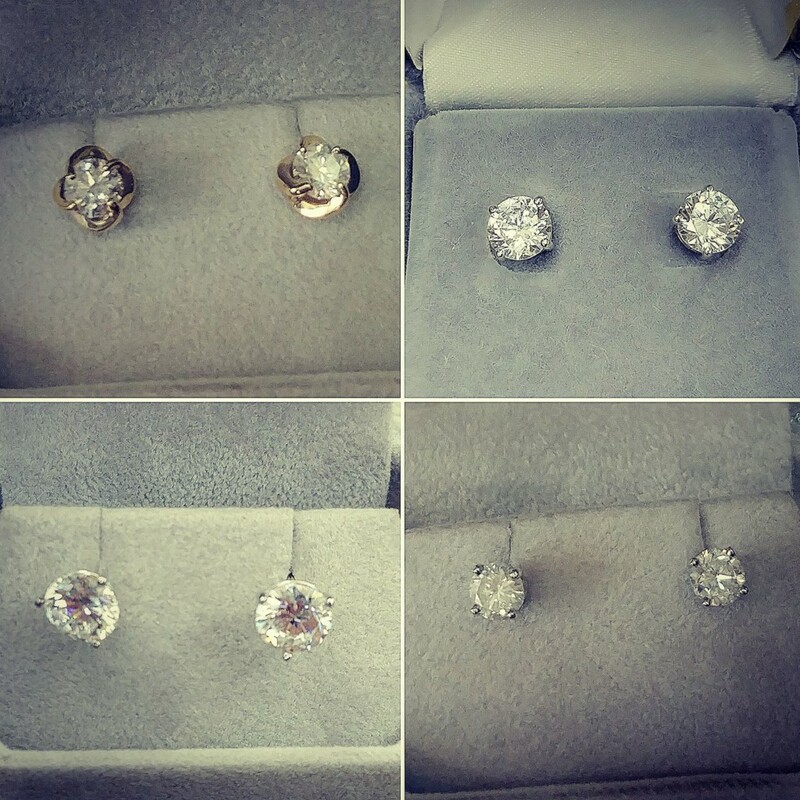 Stud earrings: Diamond stud earrings make a bold statement. They go with any outfit and can be worn daily… Believe us when we say they won’t go unnoticed. We also have CZs if you want to make a bold statement in a lower price point. Statement Jewelry: This modern mix is the new thing this year. Bulky jewelry helps accessorize all of your outfits. It comes in sterling silver and gold. 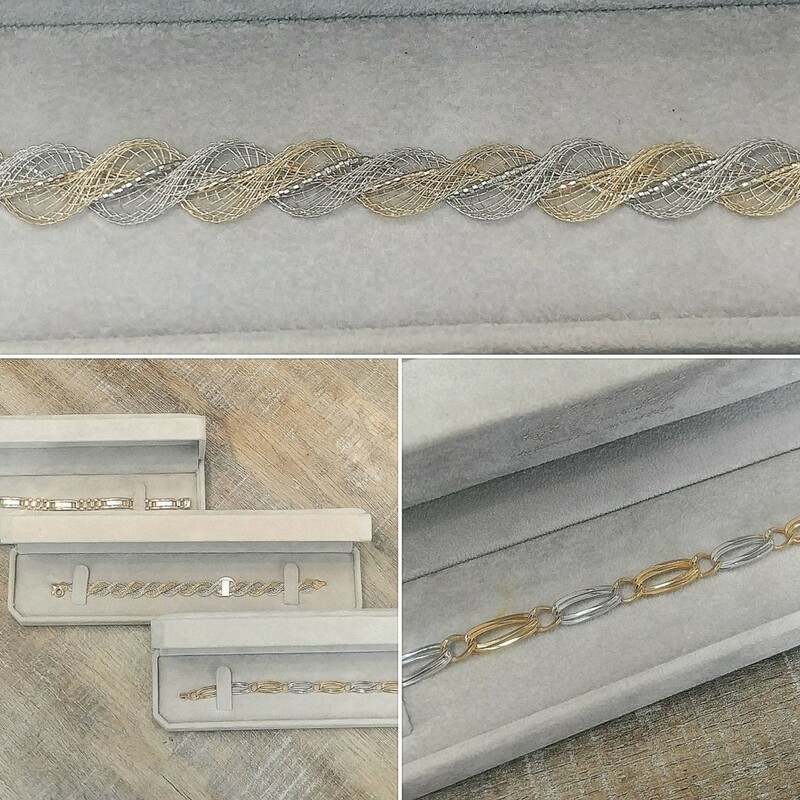 The bar necklace can also be engraved. 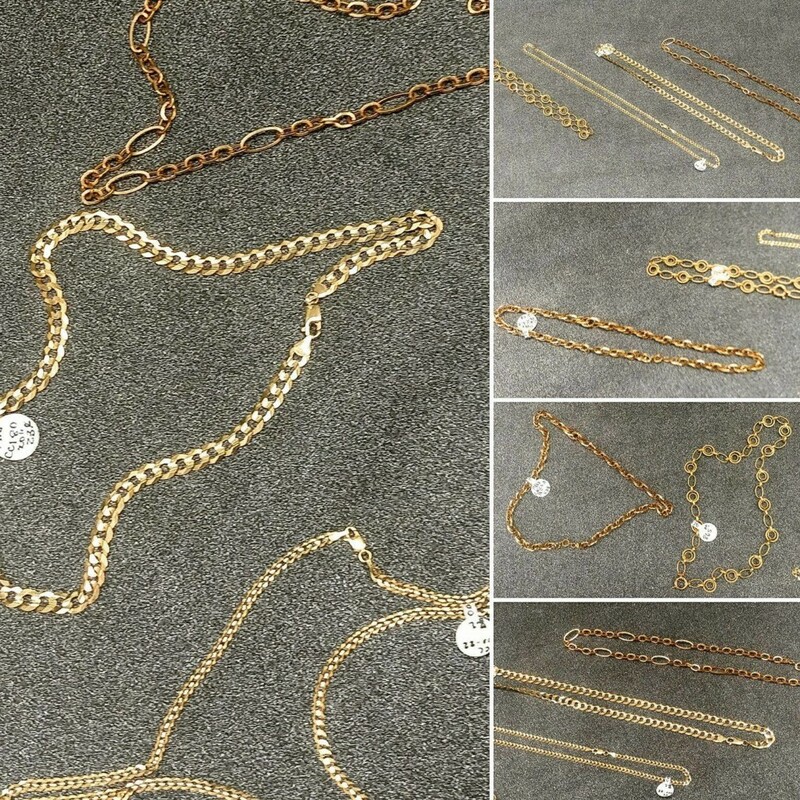 Add a charm to any of these pieces to make them special for you. It’s been a pleasure taking you around Kyle’s favorite pieces in the store. We hope to see you soon. August Echo Special! Dinner with qualifying purchase of watches . This month, as the Echo Special, Diekman’s Jewelry is offering a $50 gift certificate to dine at the Depot in Alexandria when you spend $250 or more on watches that we have in our stock. 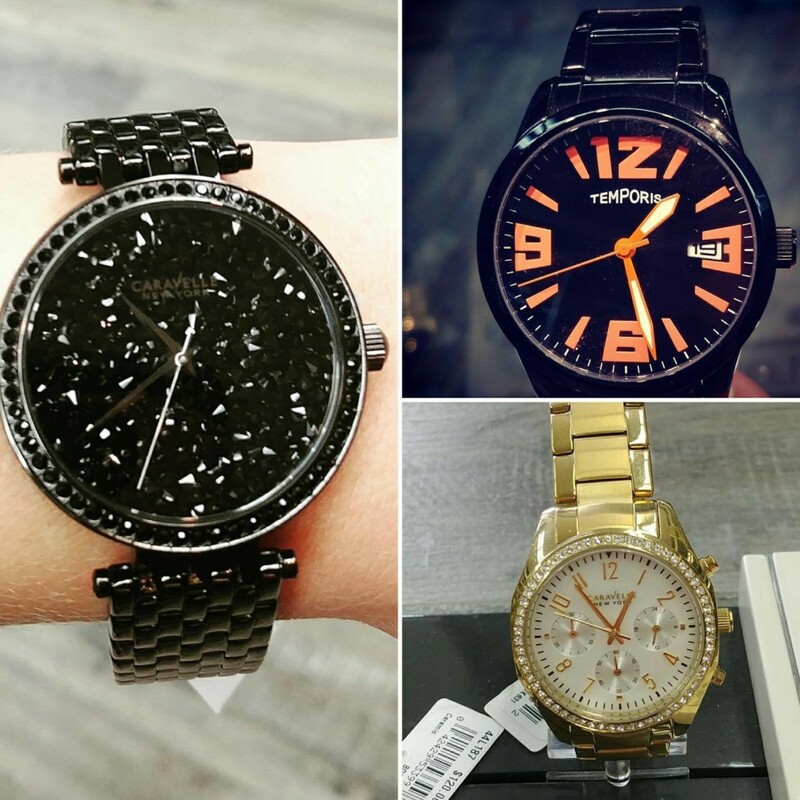 We offer a great selection of different watches for both men and women! We carry Bulova, Caravelle by Bulova, Sultana, Temporis, and new to our store, Zeppelin. So stop in and see what we have in our stock. Even though this special for August only pertains to our fantastic selection of in-stock watches, we are always happy to order something in for you, too. We are busy changing the store and updating it, so if you have not stopped in for a while come in and visit us and take a look see at our new remodel. A lot of hard work has gone into this. Thanks to my niece, Kylie, my brother, Kyle, and Kyle’s father-in-law, Gerald, as well as the carpenters, and others that have helped, it is quickly coming around. We are actually ahead of schedule!! We still have to get the new floor installed, but it’s already looking great! Exciting after all these years! I hope you’re having a great summer, which is going way too fast! I can’t imagine it’s already fair time in a few weeks! Graduation time is watch time! Graduation time! This is a special time of the year for many young people! Graduation time is when they are beginning a new of adventure in their life! As you receive the invitation to a graduation celebration, have you considered giving a gift that will be a remembrance of their special day? Instead of giving money, which will be gone tomorrow, why not buy something that will be kept for a long time? At Diekman’s Jewelry, we are offering 20% off on all watches for the month of May. We carry Bulova/Caravelle, Sultana, and Temporis watches, as well as a new line called Zeppelin. Watches have been a traditional graduation gift over the years. Maybe now is a good time to continue that tradition! 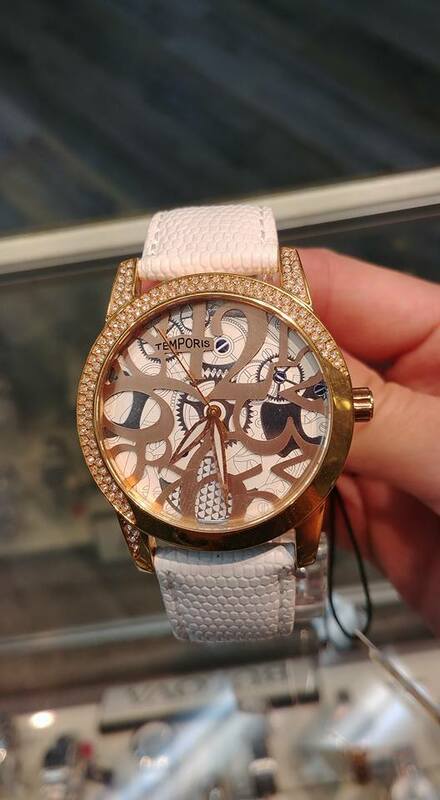 We are able to engrave on the backs of watches to personalize them to fit the occasion. As we know, graduation is also a time of transitioning from childhood to adulthood. Graduates need to know what time it is so they can get to class or work on time! I realize cell phones have clocks on them, but it’s much easier to look at your wrist when at work or school, so as not to get sidetracked with phone messaging. 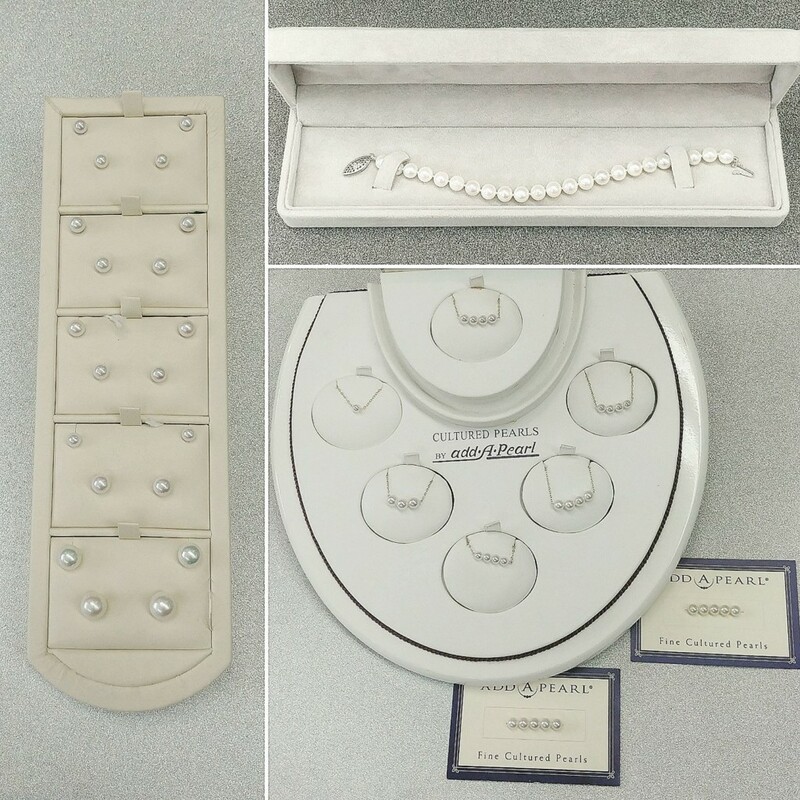 Diekman’s Jewelry offers many other great graduation gift ideas such as pendants, earrings, chains, rings, clocks, money clips, etc, etc. Stop in to get some great ideas. 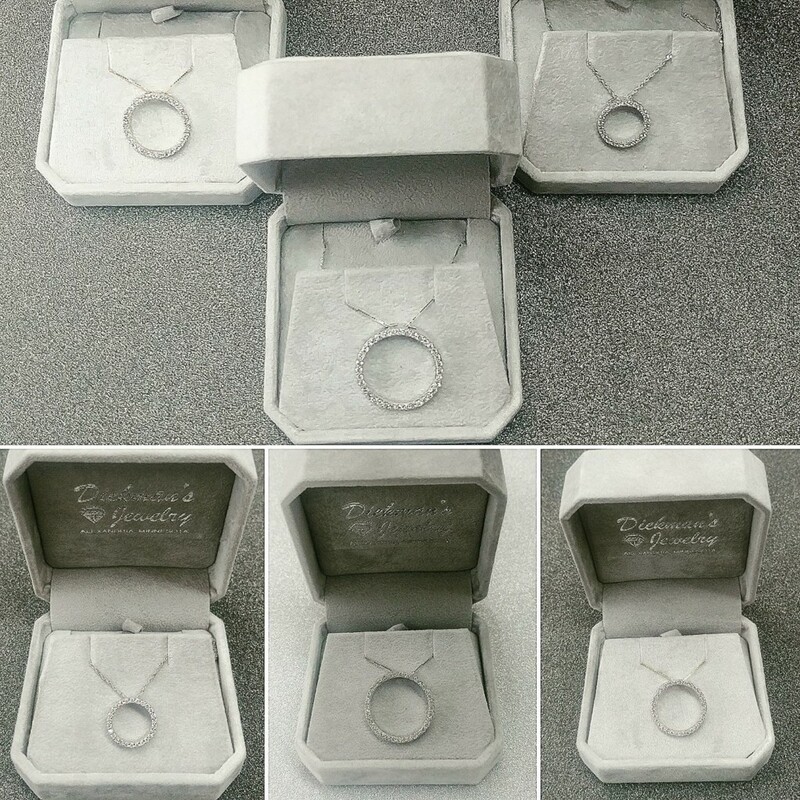 As well as personalizing your gift by engraving it, we always offer gift wrapping. 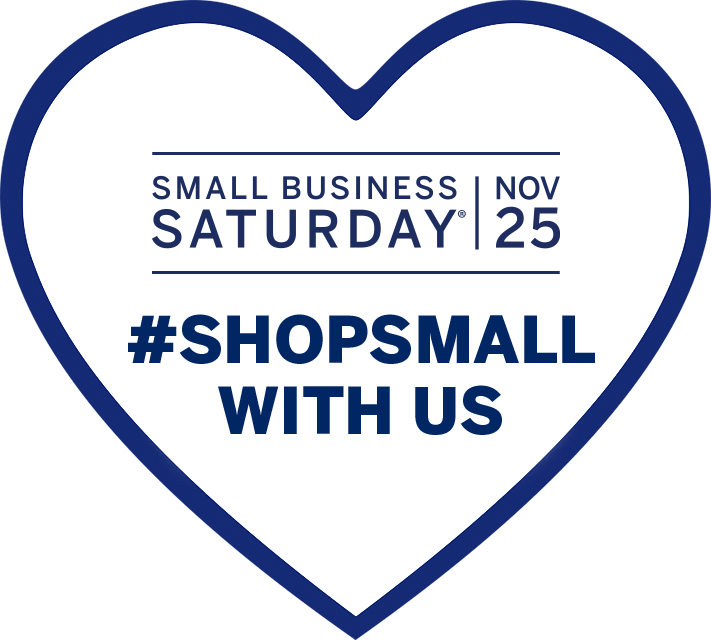 Stop by and let us show you our great selection of gifts for every person in your life!